Dynamic Digital Advertising is an original in all things digital. 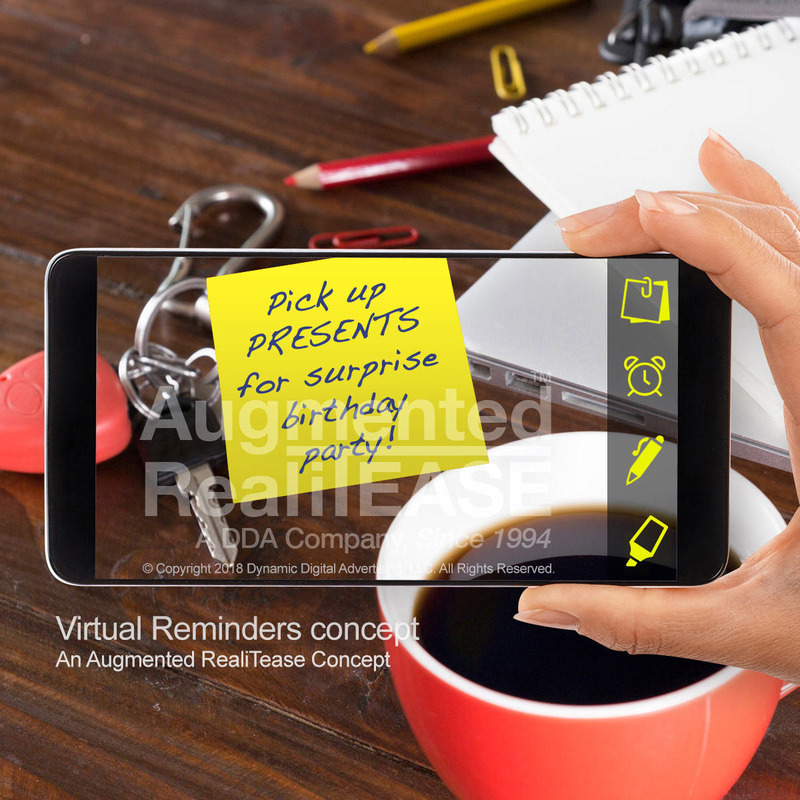 From video and animation, websites and eLearning platforms, print marketing and mobile and online applications, to virtual reality, augmented reality, and more, DDA brings together an expansive range of creative and technical capabilities that allow it to deliver digital and multimedia experiences others say can't be done. Engage your audience with exceptional allure. 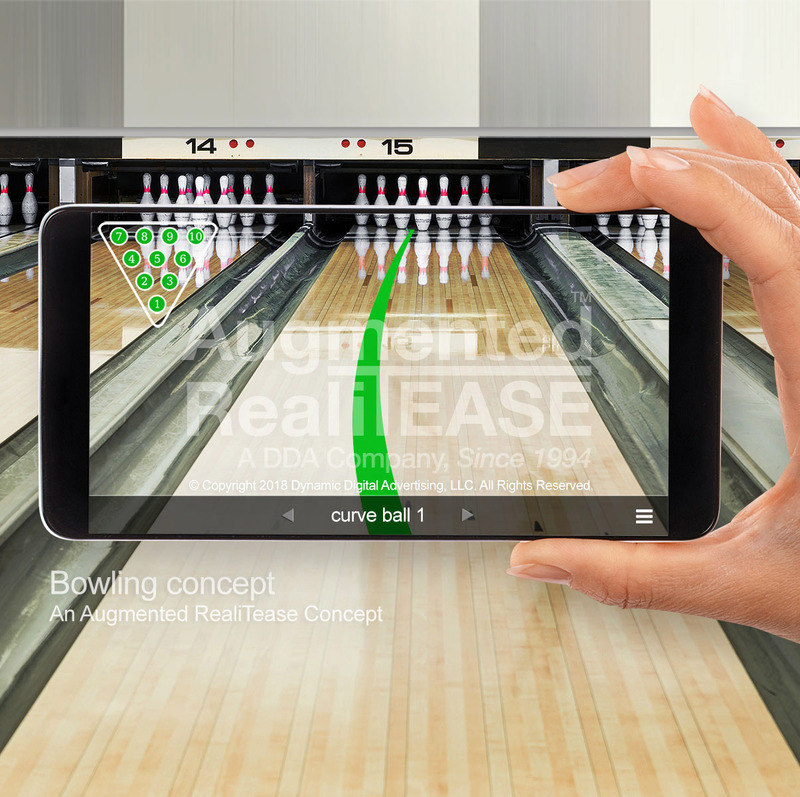 Capture attention with cutting-edge technological innovation. Make them yours with DDA. Dynamic Digital Advertising has pushed the potential of nearly every conceivable digital and interactive media since its foundations in 1994. At its founding, DDA was the first firm offering digital photography in Pennsylvania. DDA was also one of the first full-service digital video studios in the country, with 2D and 3D animation being among its earliest offerings. DDA's exceptional marketing acumen led to its pioneering role in developing genuine white-hat search engine optimization (SEO) services that allowed companies and organizations to capitalize on the new marketing channel opened through the World Wide Web. Starting in 1996, long before Google made more questionable tactics nonproductive, DDA organized its SureThing™ search engine marketing program and other SEO services around legitimate and effective tactics such as keyword-rich content creation, website structuring, and continuous content refinement that connect consumers with the products and services they really want. Its advanced role in search engine marketing was acknowledged when Goldline Research named it one of the top ten search engine marketing firms in the U.S.
From graphic design, video, animation, database development, and copywriting, to programming custom eLearning and other interactive multimedia platforms, DDA produces all its work in house under one roof. This vertically integrated production process concentrates communications within one creative, dynamically cooperative team. This allows DDA to keep a singular vision which remains coherent across all contributors and consistent with the goals of the client. The streamlined production process also facilitates exceptional responsiveness and efficiency, allowing DDA to achieve great results even within the most challenging time constraints. The close working relationships among colleagues are key, facilitating the agile development process that affords DDA greater adaptability during development. With every project, DDA works with its clients to explore any potential changes or expansions and thus maximize the end results. Engage your audience with exceptional allure. Capture attention with cutting-edge technological innovation. Make them yours with DDA. DDA defines a new standard of service. DDA responds immediately to client communications, ensuring that all questions and concerns are understood and addressed with haste that is rare in the industry. The agile design and development process keeps clients in the loop at every stage of development. Continuous rounds of concepts, feedback, and refinements ensure that clients can ratify direction at every stage and determine the approach that ensures the best results with the available time. The agile approach, combined with all in-house production, allows DDA to deliver exceptional results on even the tightest of deadlines. Year after year, DDA's client-centered approach inspires loyalty. Dunn & Bradstreet validated DDA's exceptional service with its Past Performance Evaluation, in which DDA scored 96 out of a possible 100 based on independent inquiries made to twenty of its clients. View our client testimonials to see how good it feels to work with DDA. DDA defines a new standard of service. DDA continues to challenge convention. DDA's video capabilities continue to expand with the addition of aerial drone and interactive 360-degree video production. DDA is among the limited group of digital media companies in the nation licensed and insured to fly its own aerial drones, and its clients have already benefited from incorporating the incredible power of aerial drone video into their own websites. 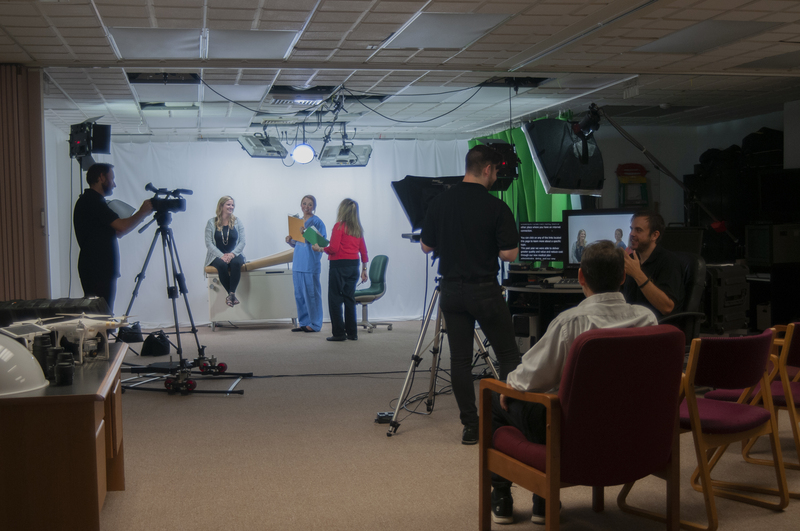 When clients choose DDA, they work with a company that consistently drives innovation in all forms of multimedia production. 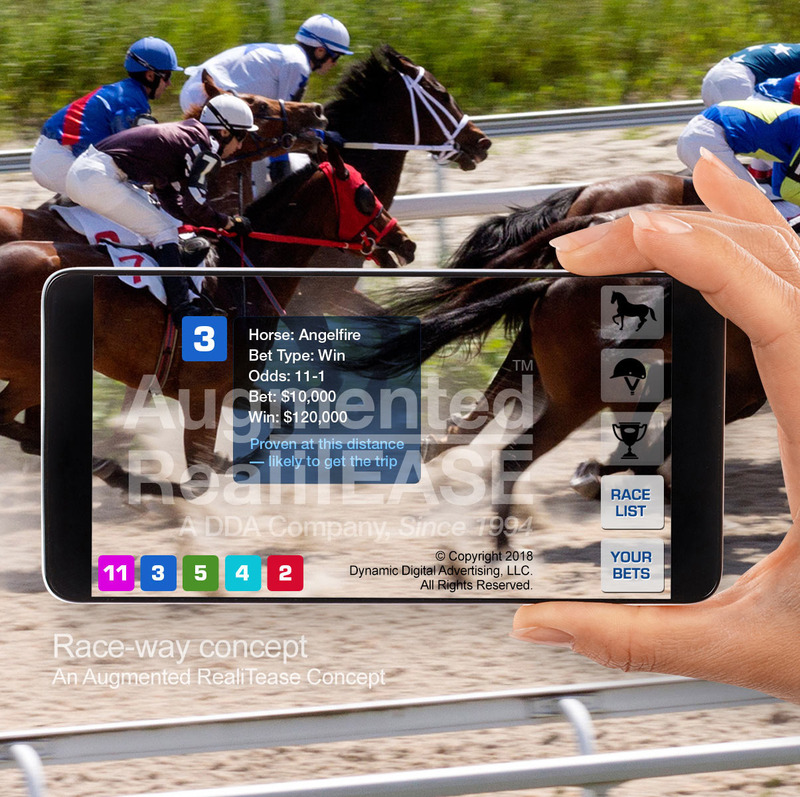 The immersive, interactive multimedia experiences DDA creates for its clients drive home the quality of the products and services on offer with a sense of immediacy that delivers bottom-line results. 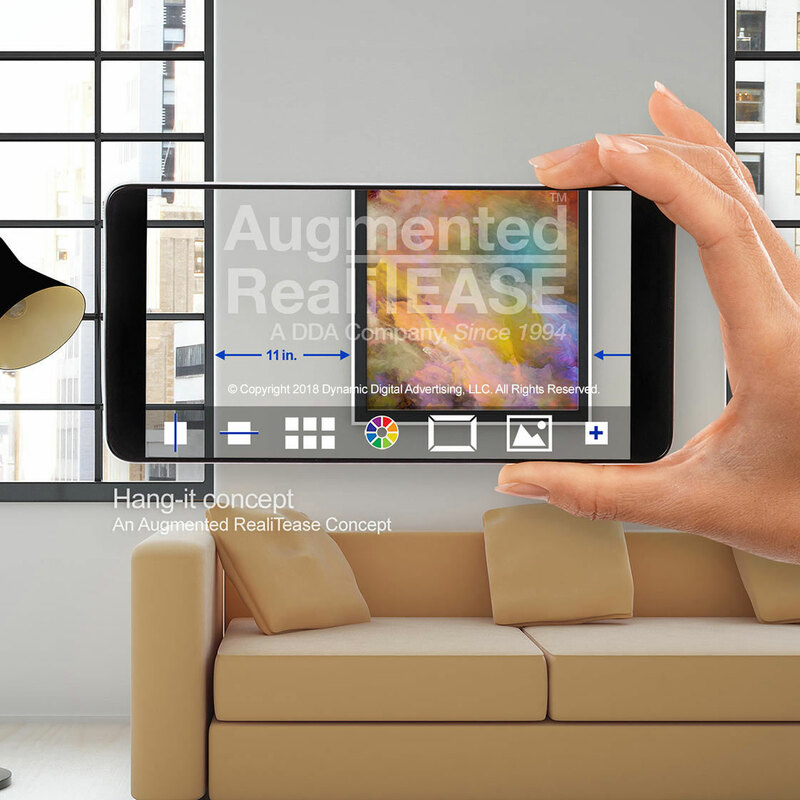 Augmented reality is the next technology poised to revolutionize the way we work, learn, and live. 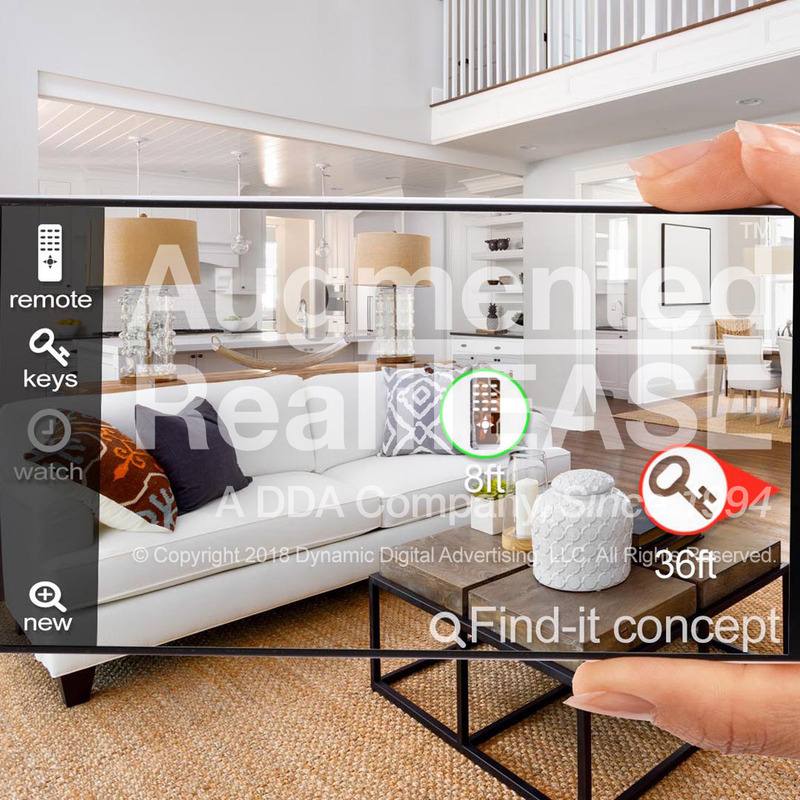 Both Apple and Google have developed their own augmented reality platforms for their mobile devices, making the design and development of new augmented reality applications attainable for a wider audience than ever before. DDA is prepared to deliver on the promises of the new immersive multimedia platform. 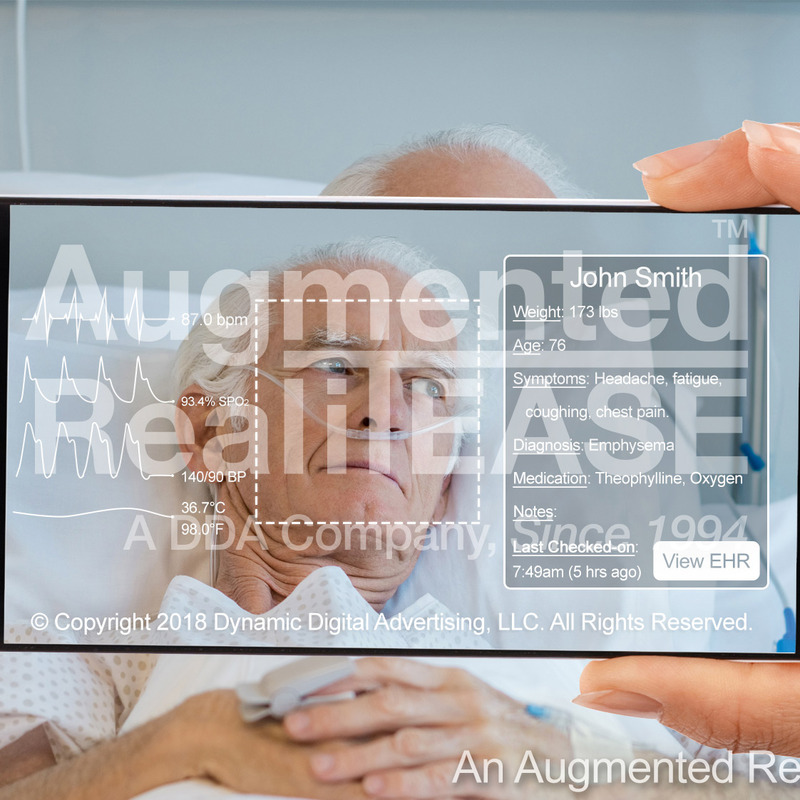 DDA first worked in AR application development in 2009, and has abundant experience expanding eLearning capabilities through virtual medical simulations (VMS) and other immersive, interactive eLearning technologies. 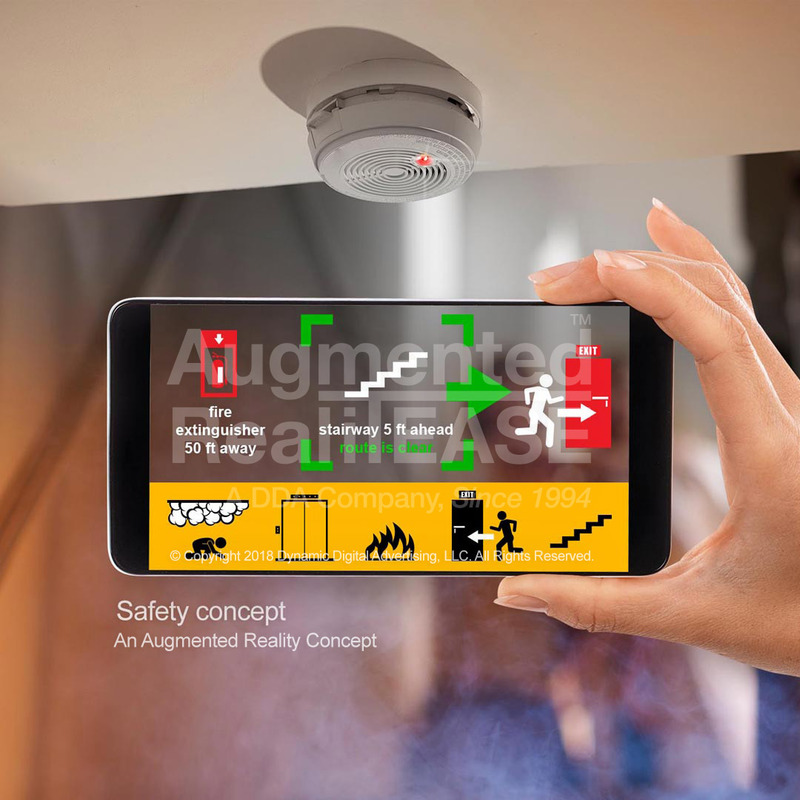 You can learn more about DDA's work in virtual medical simulations by reading this article from Medical Design News authored by DDA's President, David Katz. 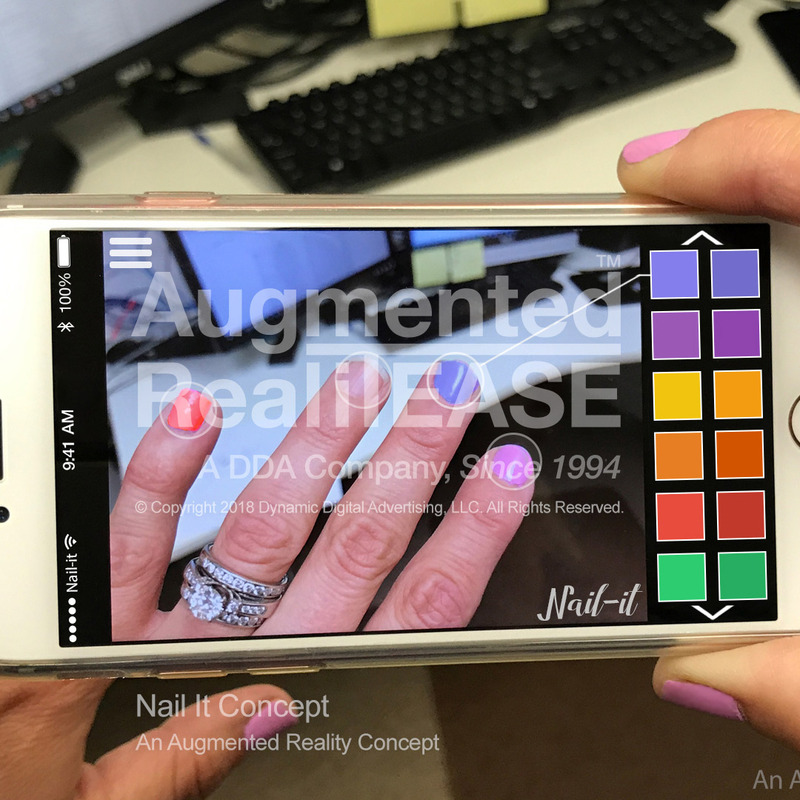 DDA is now at work honing its skills in augmented reality, with prototype apps and a wide range of proposed concepts for the emerging technology. 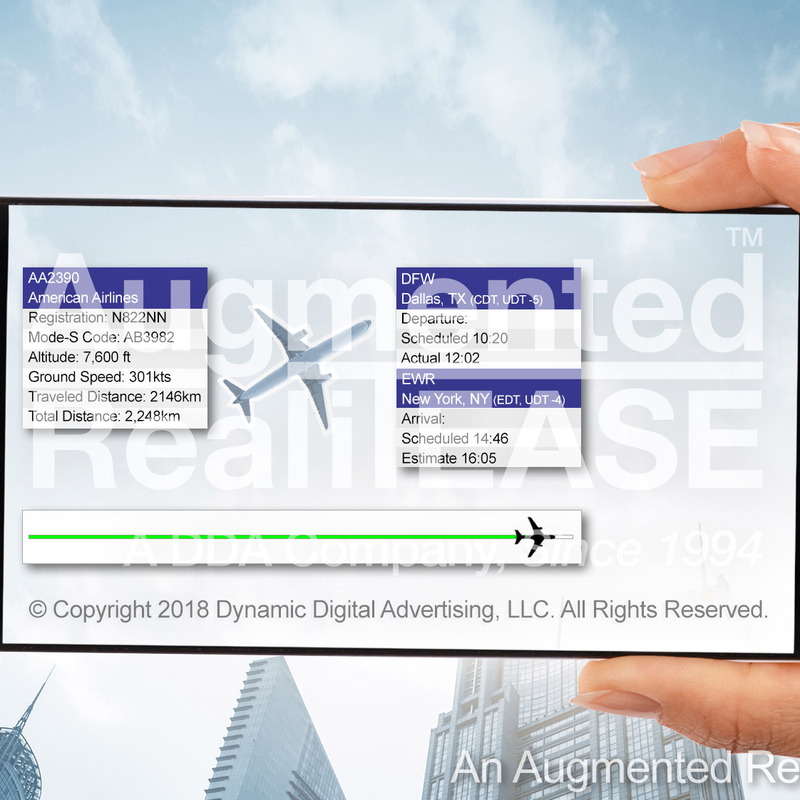 Now is the ideal time to distinguish your organization by taking advantage of augmented reality's ability to add information, value, and excitement to any experience. 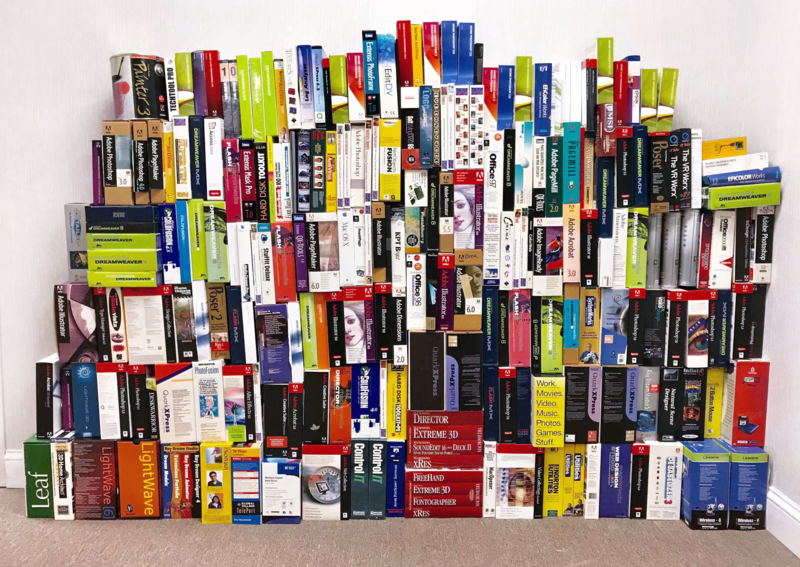 Discover what you can do with an original in all things digital at your side. Contact DDA today. ©Copyright 2017 Dynamic Digital Advertising, LLC. All Rights Reserved.